It seems that Steam is again having a sale bonanza and included in the sale are two packages I really like. One is the, 20+ game, complete Valve package that contains all Valve games ever released for only $50, the price of a normal copy of Portal 2 (which is included)! 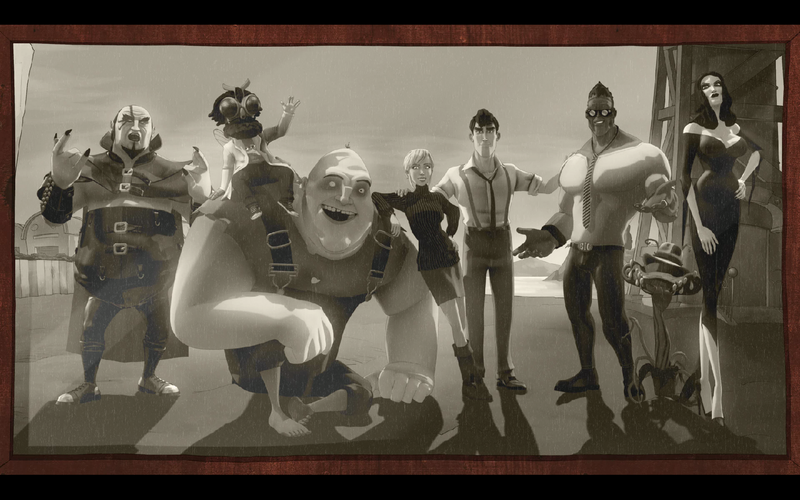 The other is the complete Telltale pack that contains 16 games for $50. Both great deals, and there are many others individual games and packages. So go check them out at Steam. Something Amiss is a three part episodic adventure game that is freely available to play online. 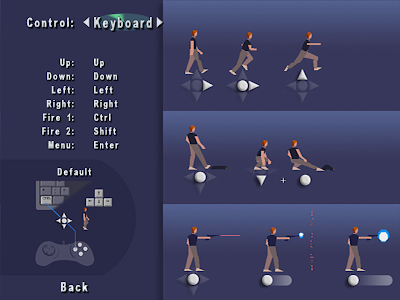 It uses a verb coin interface, though it does not really benefit from the freedom that that gives the player, and is made up almost exclusively of inventory based puzzles. It is set in current time in Washington DC and involves government agencies, anti-government groups, and one woman given strange powers from an experiment that was conducted on her. Overall I found the game had some good points and some not so good points. 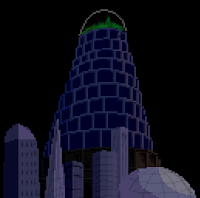 The graphics for one are good in some scenes and bad in others and go all the way from realistic and obviously derived from photographs of actual places (with hardly anything changed) to ultra cartoony visuals with materialistic colour and detail. 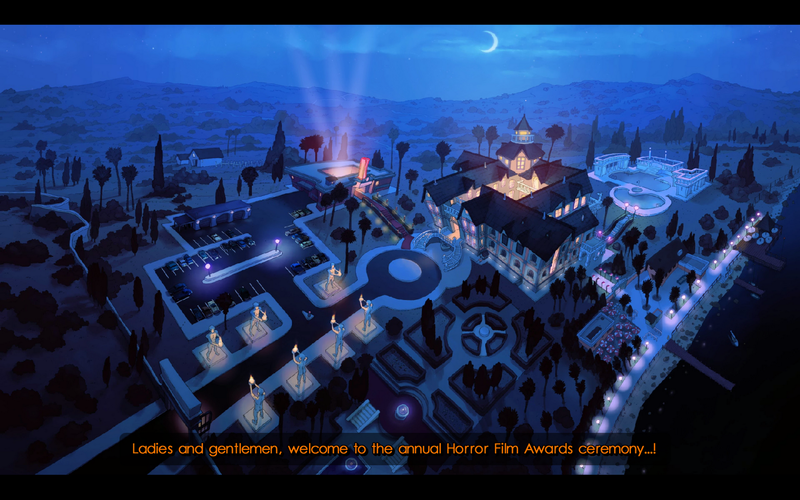 Additionally, while the story, interface, presentation, and gameplay are not bad, they all could use some work and never were particularly moving. But it is not a bad game, and if you are looking for something different from the AGS title then this might be something to look into. My mini-review of Something Amiss. 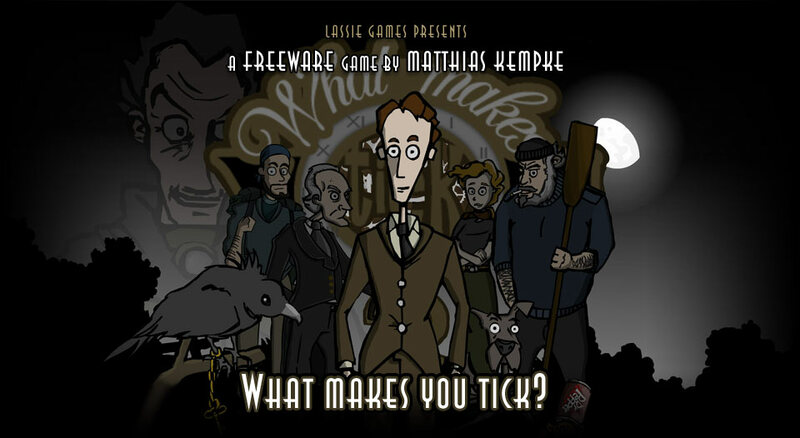 What Makes you Tick is a free indie graphical adventure game set in a Victorian style world filled with ingenious inventions, inventors, and villains. 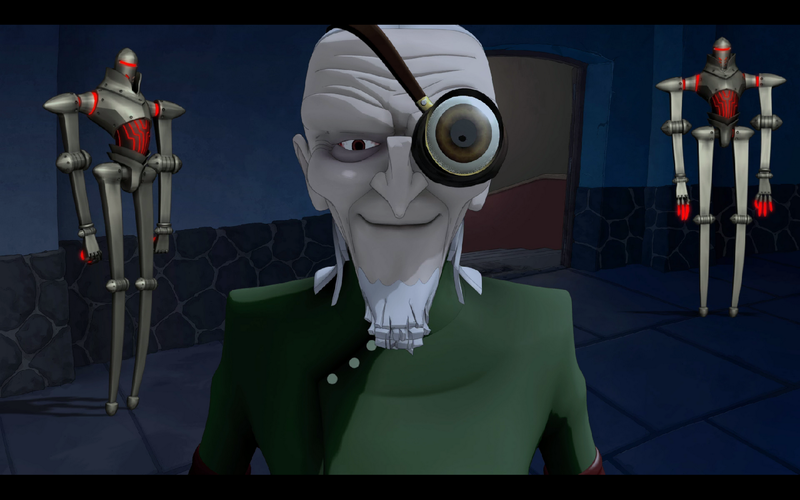 In the game you play Nathan who is in search of the retired professor and famous inventor Dr. Coppelius to warn him of some unknown impending danger. But will you be able to reach the professor before this danger gets to him itself? 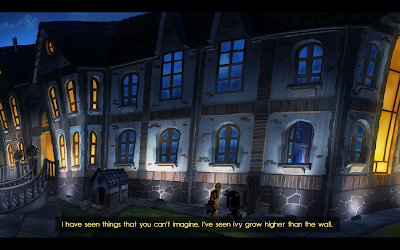 I really enjoyed What Makes you Tick, with its good graphics, interesting characters, nice music and sound effect, and a beautifully drawn and realized world. 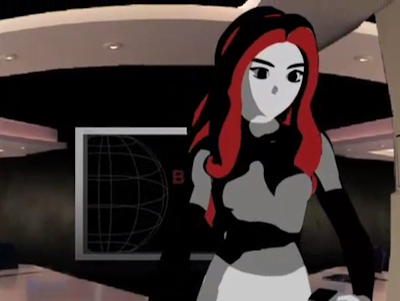 The graphics are simple, 2D, and side-view with sparsely animated static backgrounds and they look fantastic. The puzzles are also great and are mostly inventory based, and are preformed in game with the use of a standard verb coin interface and a inventory system that allows the use of the same verb coin system on all of the items and combining items being a integral part of the game. If you have enjoyed this review and want to pick What makes you Tick then head over to its official website where both it and its commercial sequel, A Stitch in Time, are available. 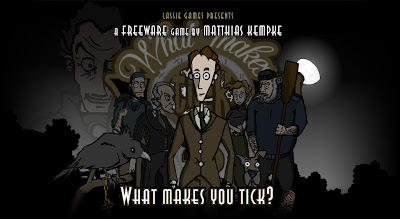 My mini-review of What Makes you Tick. 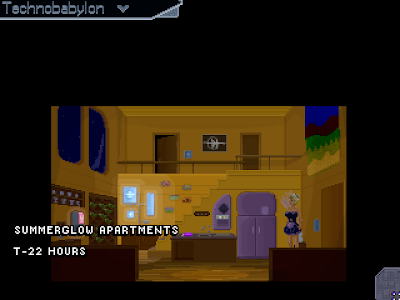 Technobabylon is quickly becoming one of my favourite AGS series; And with three games already released in a little under eight months it is also quickly becoming quite a prolific series. 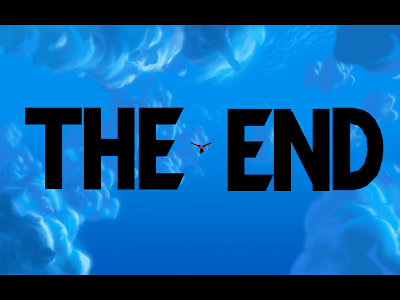 Not that this has impacted its quality, if anything the series is only getting better. 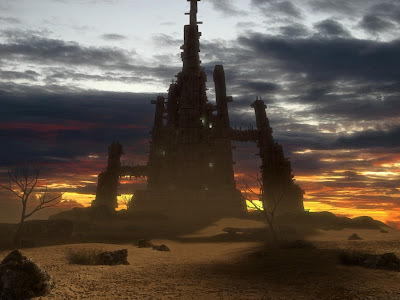 These games are being made by Technocrat and are moderately conventional but well polished and excellently well designed graphical adventurers; And are named, in chronological and release order, The Prisoner of Fate, The Weight of the World, and In Nuntius Veritas. 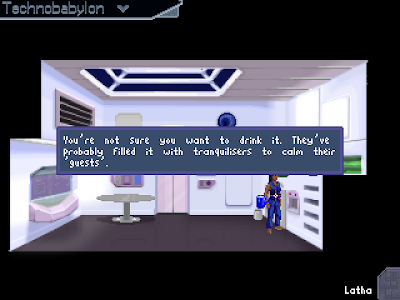 Technobabylon is set in a dystopian future where a tyrannical government is fighting a underground resistance group ans mysterious forces work from the shadows over Trance, a virtual world replacement for the Internet. 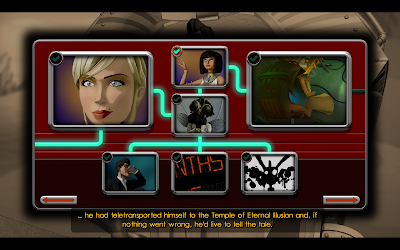 Thus far we have been encountered two main characters; Latha Sesame, a unemployed, Trance addicted woman who seems completely insignificant but is being targeted for assassination by some unknown enemy; And Dr. Charlie Regis, An investigator working for the establishment and a technophobe to boot, who is being blackmailed by a mysterious stranger intent on controlling Dr. Regis's actions and using him to perform special tasks. 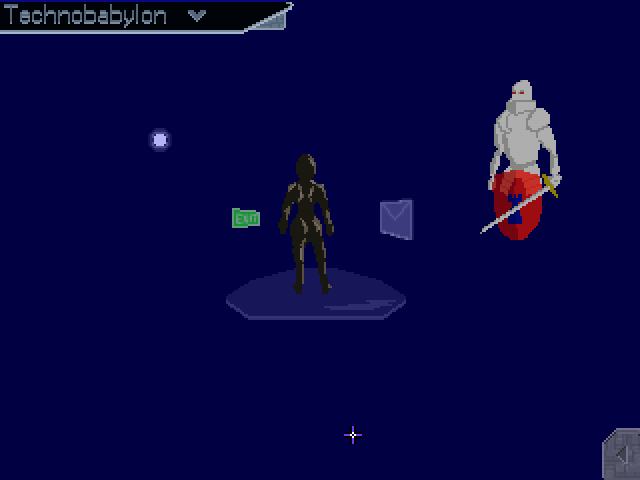 Tecnobabylon starts when their worlds collide. It is also worth noting that the game seems moderatly inspiered by eXistenZ (1999) and copies a few of the main elements from the movie, though this does not seem to be mentioned by the game developer. This series starts with Part 1: The Prisoner of Fate, in which you play as Latha who discovers that she is locked inside of her room and completely unable to contact that outside world; After which the entire game is her trying to escape from this one room improvised prison. The next game, Part 2: The Weight of the World, puts us in the role of Dr. Charlie Regis as we solve and prevent crimes as well as preform any duties required by our blackmailers. 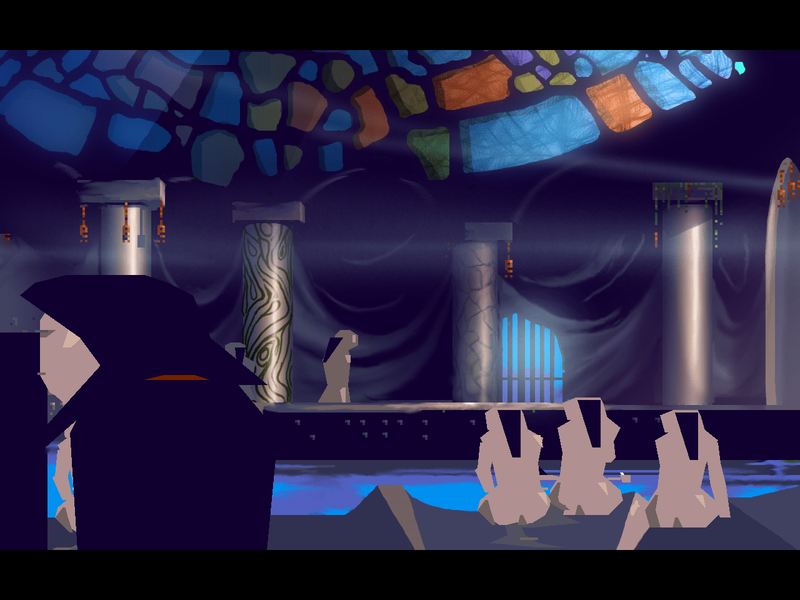 And then finally in Part 3: In Nuntius Veritas we are again in control of Latha and must again help her escape, but this time it is from a prison cell/waiting room of the city's law enforcement, CEL. My mini-reviews of The Prisoner of Fate, The Weight of the World, and In Nuntius Veritas. 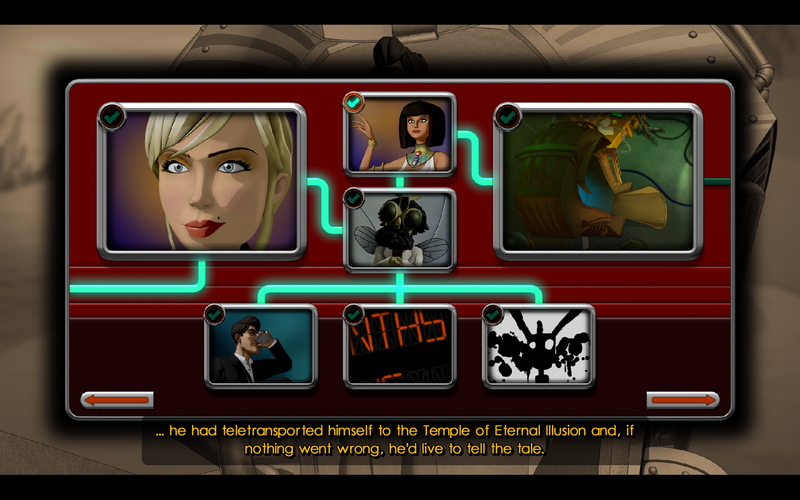 The local Trance in Latha's apartment as shown in The Prisoner of Fate. A murder scene that you have to investigate in The Weight of the World. The CEL holding area in In Nuntius Veritas. Yes that is right, the eminently wonderful adventure game magazine Adventure Lantern is back after a hiatus with a brand new issue. In this issue I have two articles, the previously published Destination: Treasure Island (but with a moderate amount of improvements in this republishing), which is a great pirate themed Kheops adventure set as a sequel to Robert Louis Stevenson's Treasure Island; And the never before seen review The Legend of Crystal Valley, an epic high fantasy adventure. 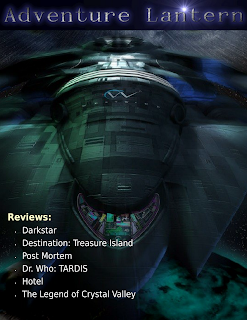 But of course I am not the only contributor and there are also articles for the intriguing Darkstar, the classic beginnings to the Still Life series Post Mortem, a new episode in the Telltale series Dr. Who: TARDIS, and another adventure from the makers of The Legend of Crystal Valley, Hotel, a myth, magic, and mystery filled adventure. So what are you waiting for dear readers, go and pick up a copy from the Adventure Lantern website. 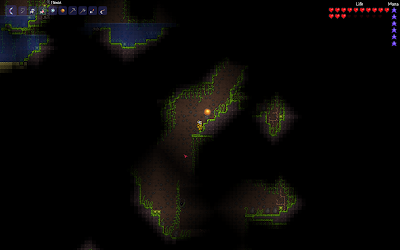 Terraria is the latest in the recent swarm of Minecraft likes, or more correctly Minecraft inspired titles. In many ways it is exactly like Minecraft in 2D and its feature list can read a lot like a similar list about Minecraft. Mining is a big part of the game with many locations only reachable through this method and the primary way of acquiescing building and crafting materials with many of the same blocks from Minecraft showing up here as well. Additionally, it has a similar mechanic for wood gathering, biome, and is set in a randomly generated world. 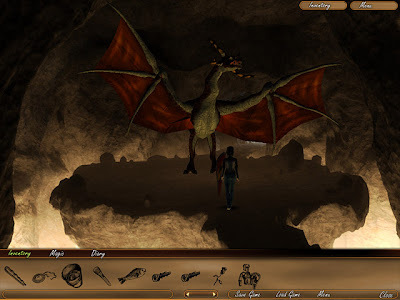 But when playing the game the experience is very different; For one there is way more content; With a wide variety of monsters, some very unique, and a similar selection of weapons, tools, biomes, and even bosses. 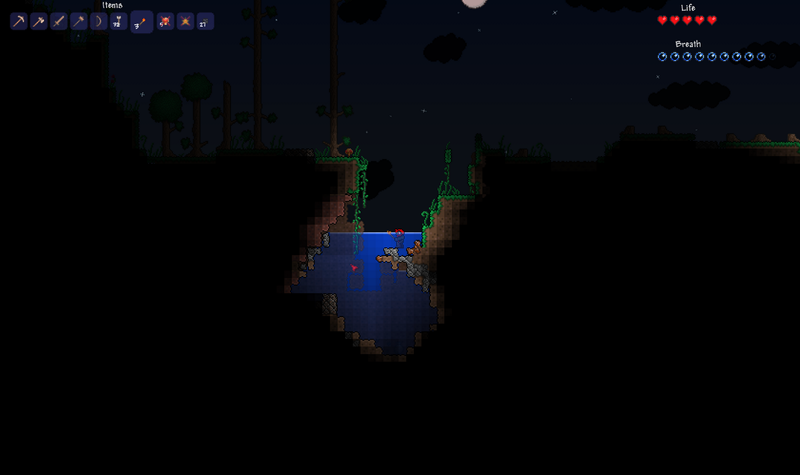 This creates a whole lot to experience and even though I have been playing for dozens of hours already I have at most seen 3/4 of what there is to see (with a fast paced level of change), and probably far less. Also while it is nice looking (and even better then Minecraft at bad visuals) it is no where near Minecraft generating great looking, breathtaking, visuals. So the drive to explore is completely different in the two games. In Minecraft you explore to see the beautiful landscape, to see something that no one has seen before, but also to find and collect minerals; While in Terraria you are exploring mostly for loot and the minerals are something you collect along the way more then anything else. 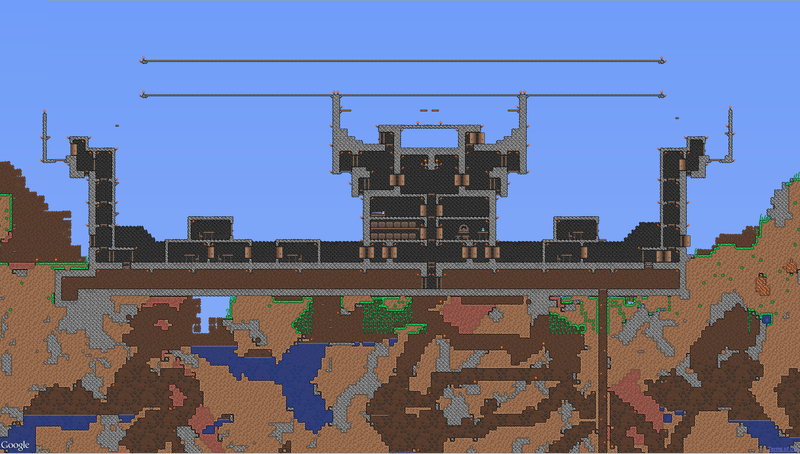 Also the two worlds are arranged far differently with far more vertical space given to Terraria; While you can build a tower to the top of Minecraft or mine down to the bedrock in easily under an hour. 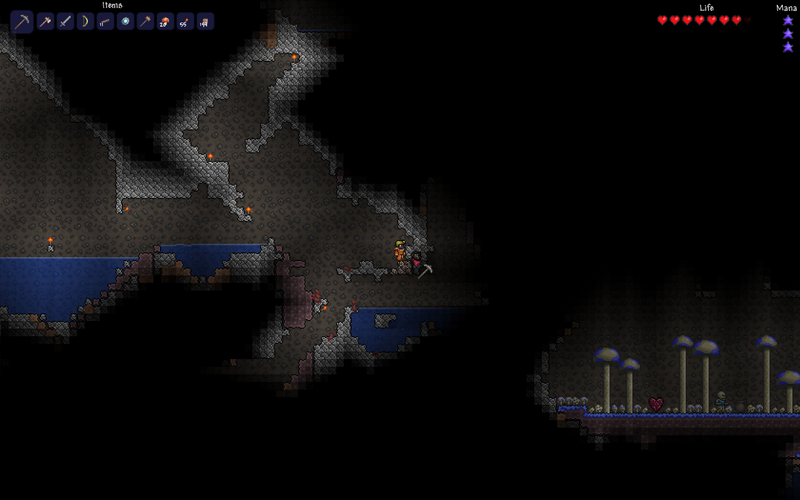 in Terraria it is a whole other story with multiple biomes spanning this vertical distance with many different characteristics and taking extreme amounts of time to traverse let along mine or build to. Anyways enough about its similarities or lack there of with Minecraft. 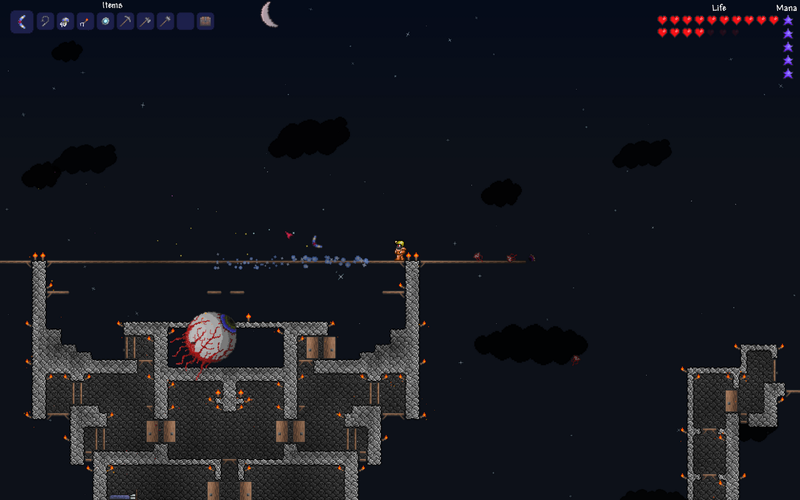 Terraria is a absolute joy to play and the most fun I have had in a long time. I am absolutely hooked on this game and have had so much fun and inspiration to build creatively and for a purpose. I have already undertaken and finished two major building projects, a castle with a inner keep and outer walls both with parapets and arrow slits as well as the very necessarily vertical travel shaft all the way down to the underworld (about 2000 ft). Another World is a classic action platformer that is available on many consoles and OSes. I recently got around to playing this game and absolutely loved it. In Another World you traverse a 2D alien world using platforming, rudimentary environmental puzzle solving, and combat. The most unique and hard aspect of this game is this combat which is completely done through a laser pistol; Additionally, this laser pistol (as well as the other unique features) are not explained in many walkthroughs nor are there any hint and tip articles about this particular game that I could find, so I will try to give some instructions for use along with this article. The first thing to know about this game is that it is extremely short (30 minutes too an hour) if you know exactly what you are doing, but without hints, tips, a precise walkthrough, and (not or) previous hands on experience it could take anywhere from 10 hours, 20 hours, or even many times more. The reasons for this is both the extreme difficulty of the game with the check-point nature of saving and the pseudo open world sandbox-yness of the game world. 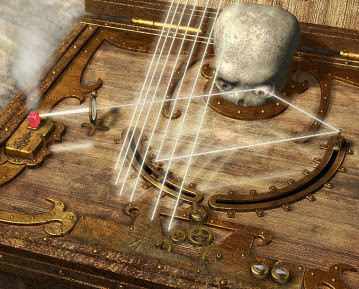 The hardness is pretty standard classic fare, with not only most locations needing pin point accuracy and rapid reaction time but many needing prior knowledge of what you will encounter on the other side of a screen or what will appear after you walk past a certain spot; But these challenges are only a small part of what makes the game so time consuming. The open worldliness is the most potentially time consuming and quite unique to boot. Often you have multiple paths open to you at all times, but all but one of these paths will result either in a dead end in which you must back go back to your last save point to try again or end up in an impossible to survive situation. Not that it is all guess and check work, one of the best ways to figure out if you are going in the wrong direction is simply that your game will not save (which it normally does quite rapidly). Eventually, all of these paths are traversed but a specific linear order must be followed. When you first get your first and only weapon, the laser pistol, it has a very limited number of shots and you have to almost perfectly conserve the charge for a handful of fights until you encounter a charging station. In combat, as well as the rest of the game, everything is instant kill but in combat you have one advantage, an energy shield. With this pistol you, and your enemies, are able to perform three types of shots by charging the pistol for progressively longer. 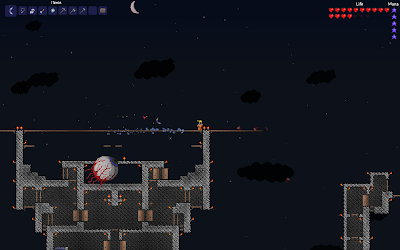 The first shot, produced through a simple button tap, fires a regular laser shot that will either kill anything it touches or slightly damage any energy shields. The second shot is created by charging the shot for a short while, creating a temporary energy shield that wares out over time and use and stops any energy hurtled at it but allows physical matter to pass through it. 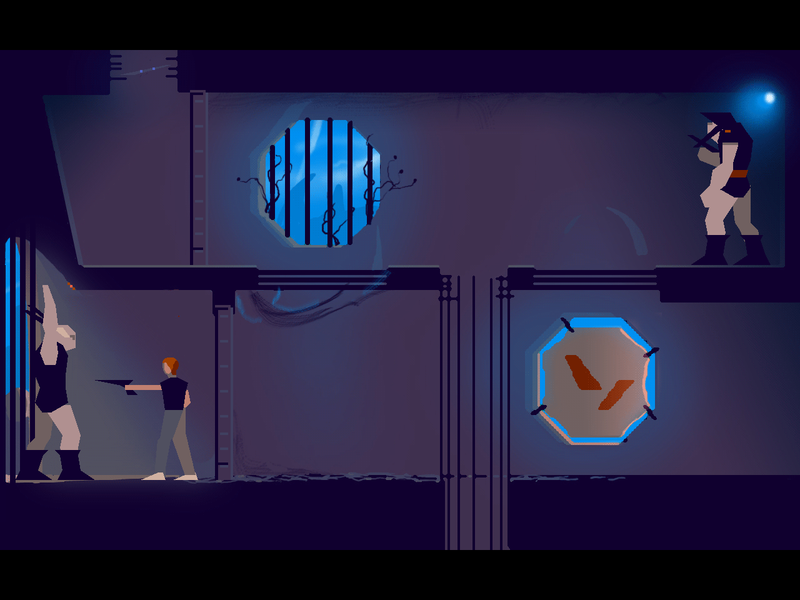 This shield is created slightly in front of you but with your gun still forwards enough to fire through it; Correct use of these shields are the corner stone of the combat and necessary for survival. The third shot takes quite a long time to charge but packs quite a large punch; Capable to blasting through doors, some walls, and instantly through any shield this shot might be one of the least used but it is a life saver when used correctly. 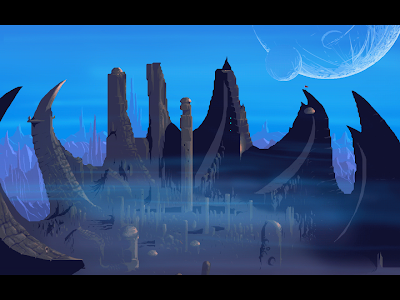 But probably the best part of the game is the alien and brutal environment. 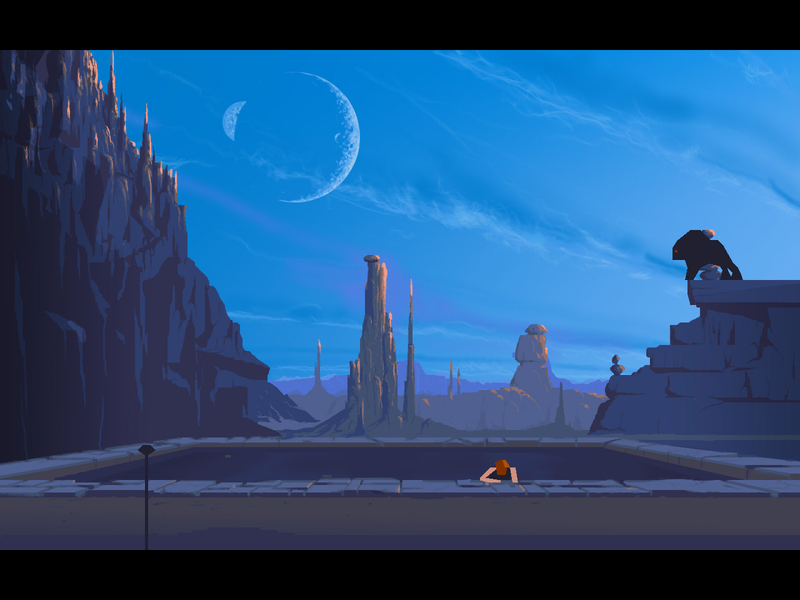 With its unique and beautiful vector graphics and mysterious atmosphere Another World is a treat to explore. Most of all the brutality and danger of the worlds hits you. At every turn everything seems to be capable of mercilessly, efficiently, and viscerally dispatching you. All in all it creates a wonderful unique world that I would recommend to anyone, but I would recommend reading a walkthrough as you play even more. My mini-review of Another World. Ace of Spades is a new free to play multiplier only FPS. Right now it is only in beta but the lack of features is actually quite refreshing. 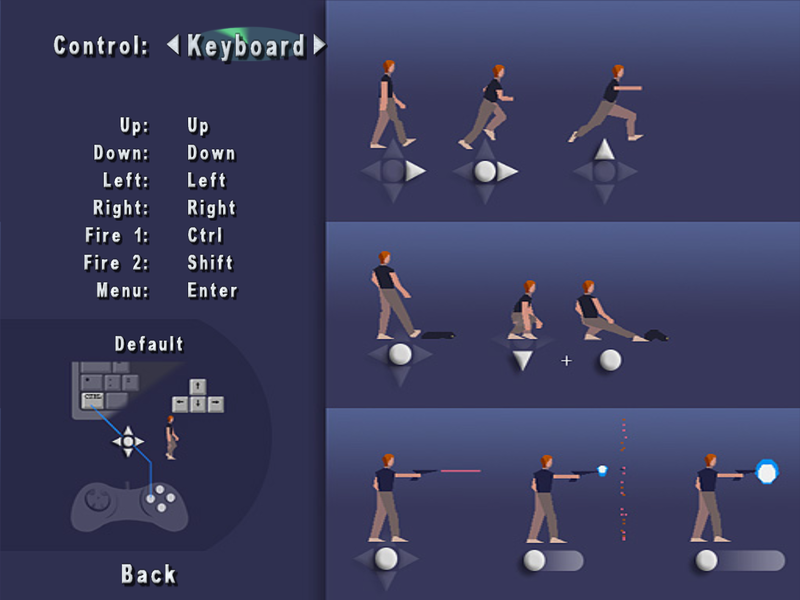 The basic premise is a FPS in a complete sandbox environment made of Minecraft style blocks. These blocks can be added and removed with relative ease allowing you to create buildings and fortifications while at the same time you and your team must protect your intel (flag) from the enemy team and try to steal their intel as well. At this point, beta .51, you are equipped with a simple offensive load-out; You have your trusty bolt action rifle and some grenades. The biggest issue I have with the game is that while the combat with these weapons is fun, it is mostly useless as only capturing the lintel matters and enemies re-spawn almost instantly. In fact I have never seen an example of intel ever being captured under regular circumstances, and it basically is impossible, as far as I can tell, if both teams have a moderate amount of members and no one is cheating. Still the game can be an interesting diversion and only promises to get better, so if you want to check it out go to ace-spades.com (note: it is a download game but you start a game by clicking on one of the active servers in the list on the webpage, I recommend aloha uswest pinpoint). It is not a particularly photogenic game, but pictures can be seen at the official Ace of Spades Gallery. 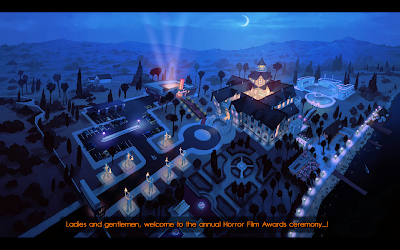 The Next Big Thing is the latest game by Péndulo studios and the sequel/remake/re-envisioning to one of their earliest games Hollywood Monsters. It very well might be the best game in their lineup. I am normally not a big humour in games person but The Next Big Thing had me laughing a few times and the characters are at a whole new level of charisma and uniqueness; I personally cannot even think of a character that I did not like, though there are a few that really stood out, including a gardening robot obsessed with death and a big monster who writes poetry about pain (and is always looking for inspiration). 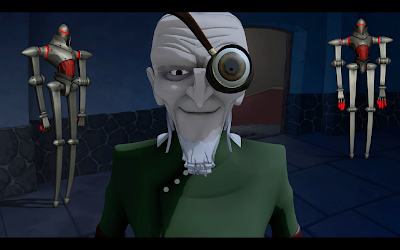 So while I would not say that The Next Big Thing is a great game, it is a very good game that obviously has benefited from a team of professional experienced developers and would be both a game I would recommend highly to any fans of The Runaway series and to anyone as the first game to try from this developer. 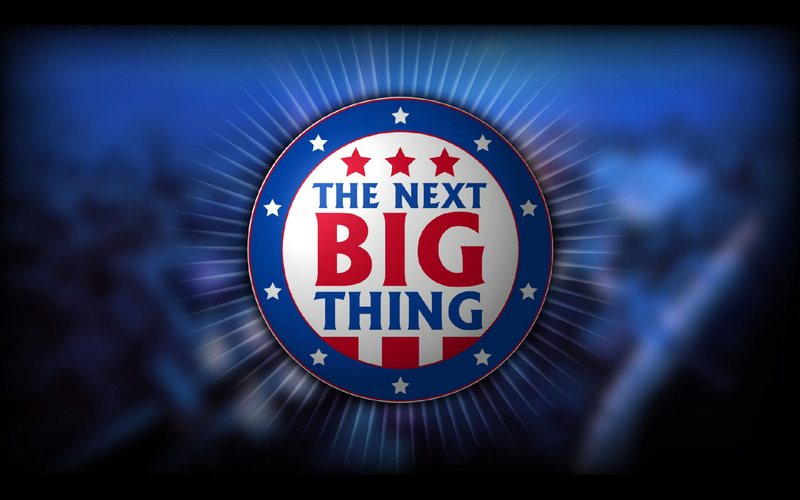 My mini-review of The Next Big Thing.